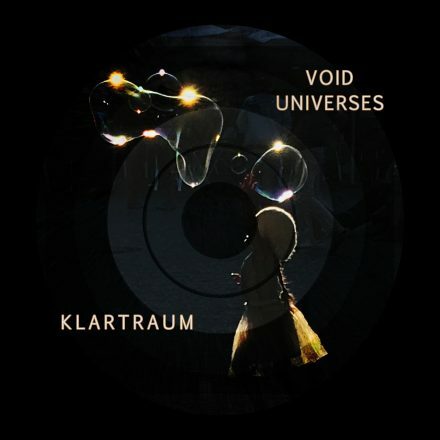 Berlin based duo Klartraum unleashed their debut album “Evolution” on their own Lucidflow label as an engrossing recollection of their musical and personal journey so far. 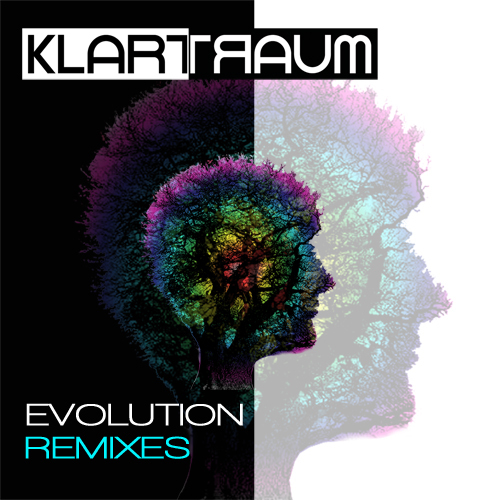 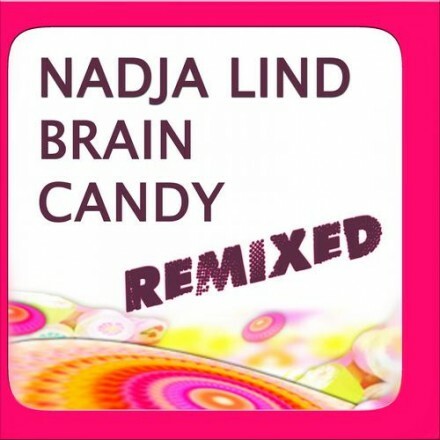 ‘Evolution’ is followed up with this superb remix album, with original tracks from the LP reworked by the likes of Terry Francis, Silicone Soul, Steve Rachmad, UGLH, Mark Henning, Marek Hemmann, Hatikvah, Nils Penner & Chopstick & Johnjon, Paul Loraine, Ocean Gaya, G-Man, Onur Özman, Silky. 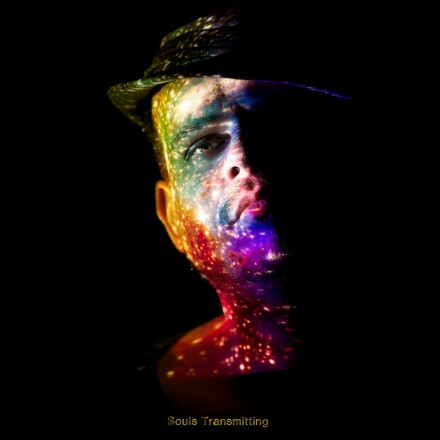 Helly Larson – Emotions Of Life Album 27.10.